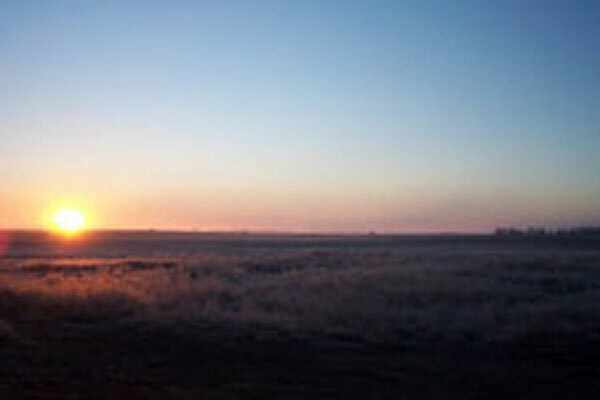 Welcome to UGUIDE Pheasant Camp! 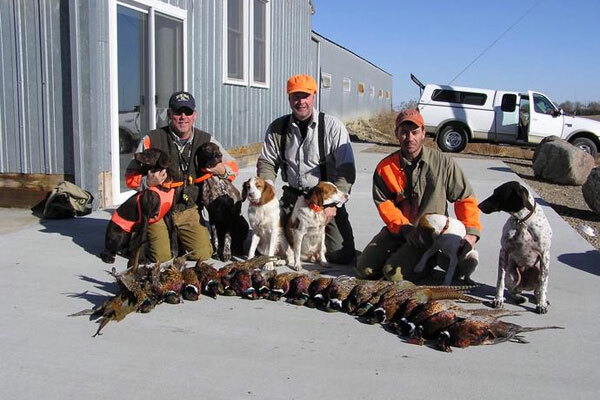 A unique pheasant hunting outfitter in South Dakota. 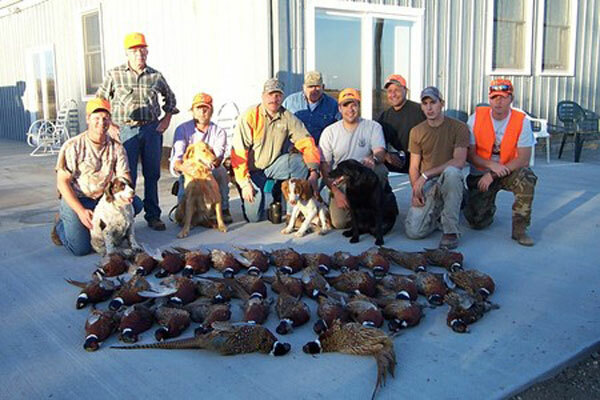 Hunting at a UGUIDE Pheasant Camp is the next best option to owning your own private exclusive pheasant hunting camp in a top pheasant county in South Dakota. 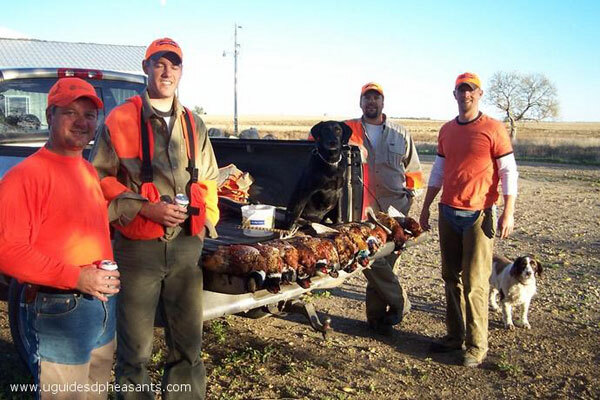 UGUIDE specializes in private-exclusive, self-guided-unguided, "fair chase" South Dakota pheasant hunting vacations. 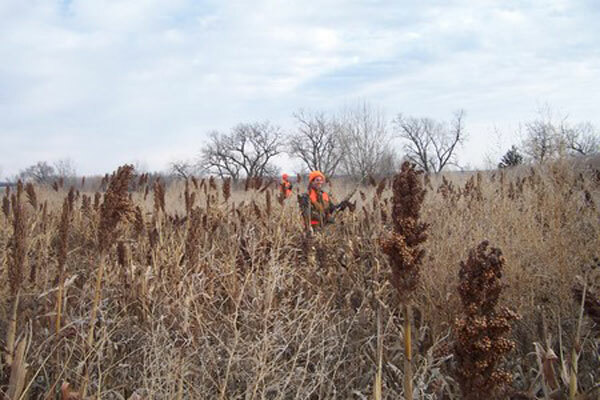 We take the "Hunt" out of securing for a great pheasant hunting experience for this fall. 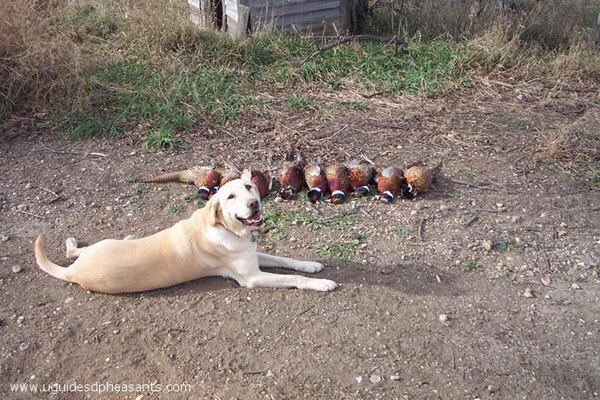 A frequent question we get from hunters is, "I have my own dogs, I know how to hunt and I just need a map and some directions and to be left alone to hunt the way I want to hunt". This also was part of the UGUIDE "unguided pheasant hunting" founding philosophy. Many times hunters will ask, "Will we be combined with any other hunters? 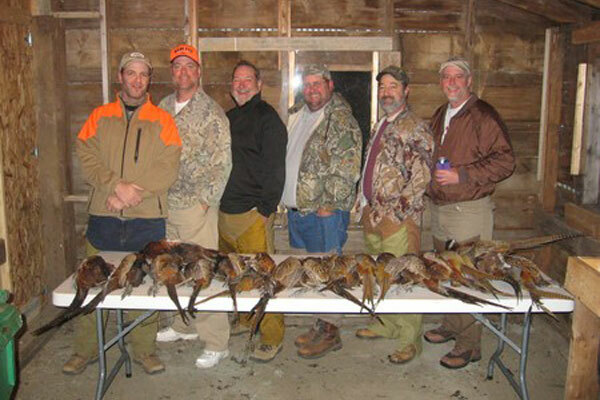 We prefer to hunt with our own group." From the start, one of the founding principles of this style of hunt was that each group or party had its own style of hunting and own culture and therefore combining groups was never a good idea. Your land and lodging package is private and exclusive to just your group for that week in the schedule. 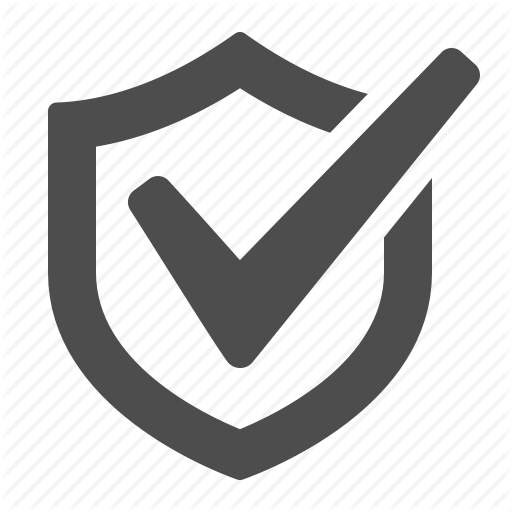 You have the whole place to yourselves and we also rest the properties on the front end of your hunt. "Comaraderie" is a highly sought after experience that can only be delivered when all the pheasant hunting planets are in alignment. This is what we strive to accomplish in the UGUIDE system. The interaction of your group during its land and lodging experience will hopefully deliver great fellowship and memories that will last a long time. 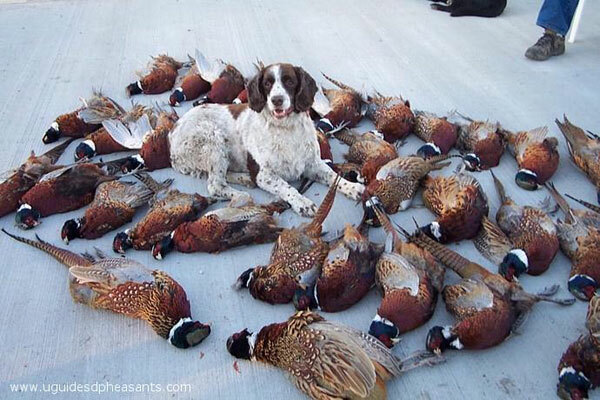 I can assure you that nowhere else will the wiley roosters of South Dakota be more challenging and worthy of chase. 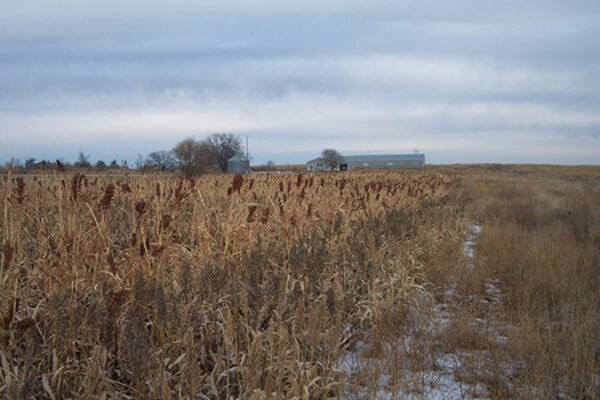 Please come and experience UGUIDE South Dakota Pheasant Hunting. 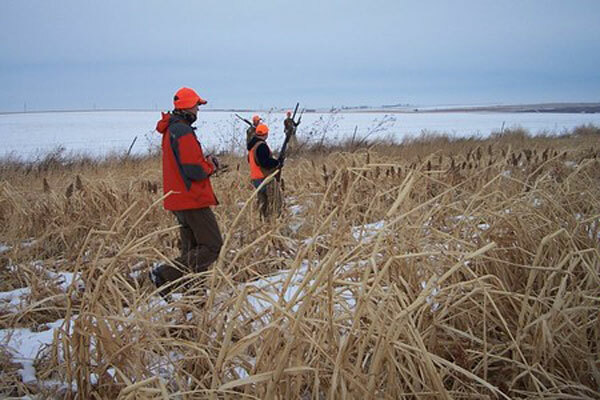 UGUIDE is a resource, to hunters and landowners, which provides high quality self-guided pheasant hunting experiences in the prime areas of South Dakota. 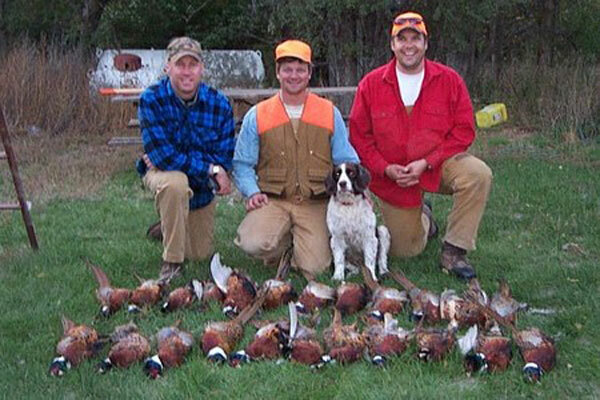 UGUIDE was founded by Chris, the Owner/Operator of the "Pheasant Camp Lodge", which ultimately became a model for all UGUIDE Pheasant Camps. 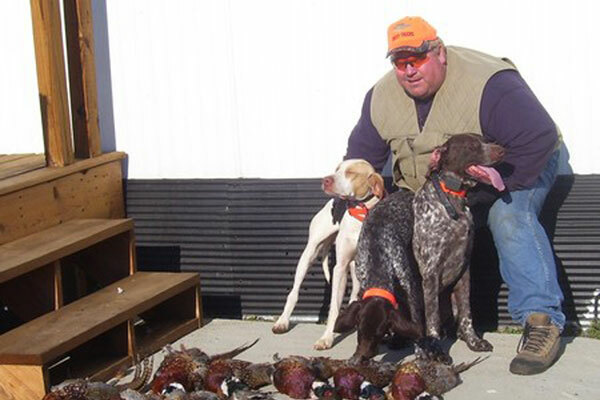 He has over 30 years of pheasant hunting experience in Minnesota, Iowa, South Dakota and North Dakota. 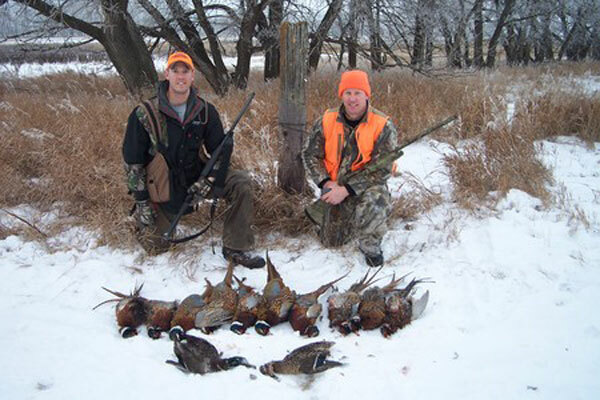 Chris actively farms and manages his own South Dakota Pheasant hunting property as well as working with the owners of the various Pheasant Camps on their development.